Seeing marijuana in a dream symbolizes pleasure addiction, lustfulness, and gaining advantage. Seeing marijuana in a small package in a dream symbolizes daily entertainment. To see marijuana in a big package or sacks in a dream indicates that your life will go on with pleasure and enjoyment. Seeing marijuana sometimes symbolizes gossip and cheat. Smoking weed in a dream indicates that you will be unfair for your own comfort and you will forget people who need you because of your own comfort. It also symbolizes being selfish. Seeing someone smoking or using marijuana in a dream symbolizes a partner that will benefit from you for his own comfort, he can leave you in the lurch when his work ends and should care of it. 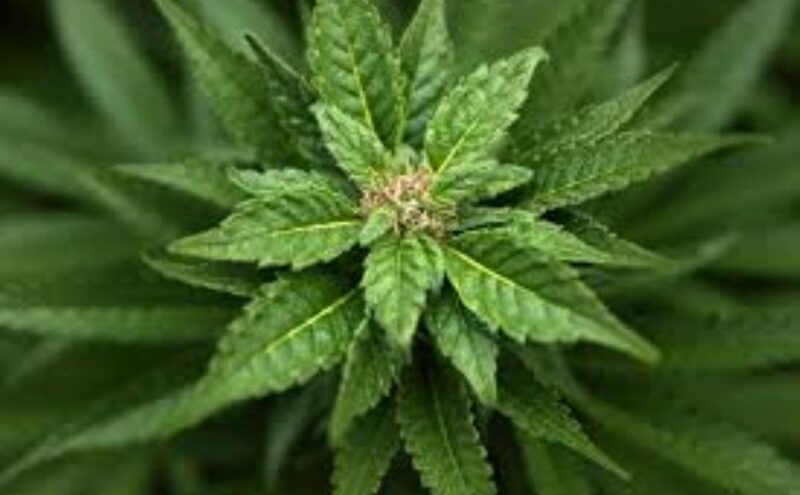 Seeing cannabis in a dream indicates that you will play a trick and misdirect people.Growing, planting or gathering marıjuana indicates that you will benefit from someone who have a weakness for you and you will misdirect your friend for your interests as you tripped up him. Selling marijuana in a dream indicates that you will keep quiet about an evil tongue about someone although you know that it is not true. Buying marijuana in a dream indicates that you will raise your bad habbit that you take pleasure. Seeing marijuana seller in a dream indicates that you are rumored .If seller is man ,it symbolizes gossip. If seller woman, it indicates that you will feel effects of gossips. Someone who died,fainted or got sick because of marijuana in a dream indicates that you will be justified about a prophesy.